Boot Camp Challenge® (BCC) is for the trainer who is ready to launch a world renowned program that is changing lives all over the world. BCC was created in the essence of US Army and based in the sciences of the fitness and wellness industry. 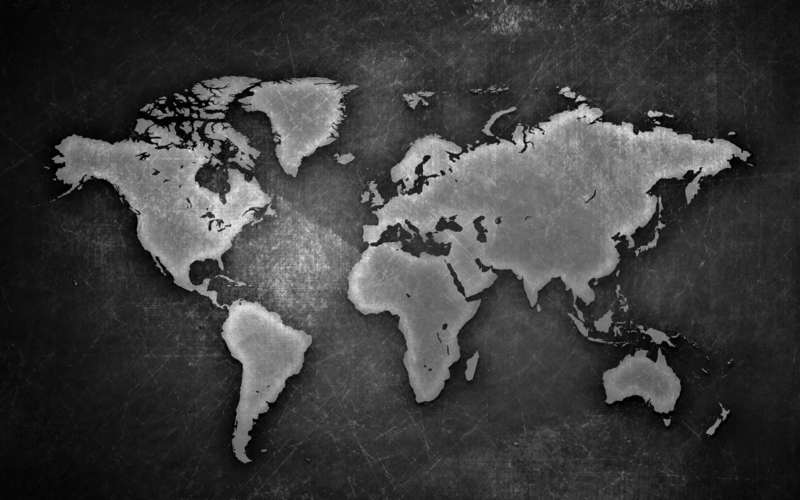 This program includes all the tools and resources you need to impact world change to include: pre/post assessments, nutritional guidance, fitness software, social media support, and unique, creative workouts that make your programming sessions the "bomb.com". 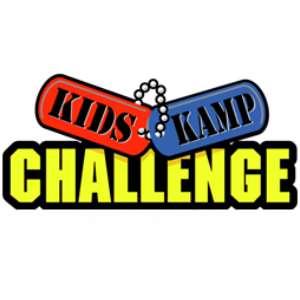 Kids Kamp Challenge® (KKC) is for the trainer who is ready to "be the change" in kids fitness. As trainers, we are aware of the obstacles children face in the lunch room, in the gymnasium and on the playground. Now it is time to be the solution. This program includes all the tools and resources you need to impact the next generation to include: pre/post assessments, nutritional guidance, take home worksheets, social media support, and unique, creative workouts that making working out seem like recess. 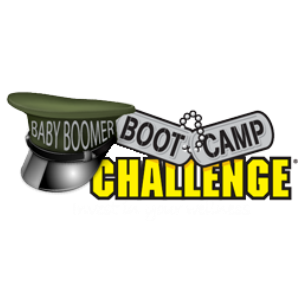 Baby Boomer Boot Camp Challenge® (BBBCC) is for the trainer who is ready to move this unique and amazing generation to new heights in their season of health and wellness. 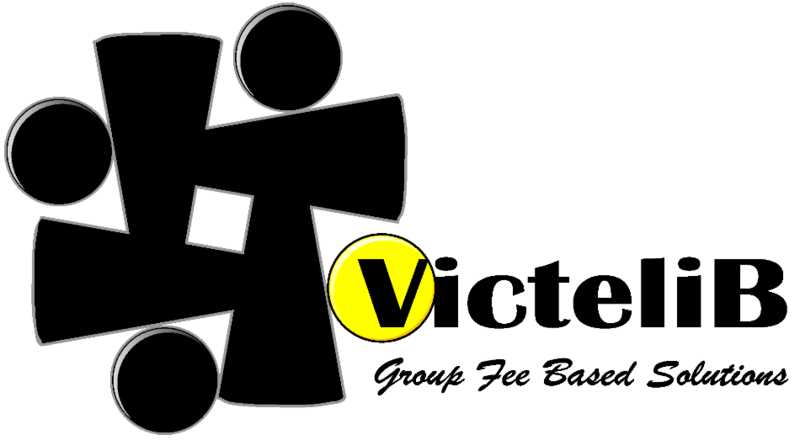 This program includes all the tools and resources you need for these Boomers to include: pre/post assessments, nutritional guidance, fitness software, social media content, and unique workouts that make will put the "Boom" in this Boomer program! 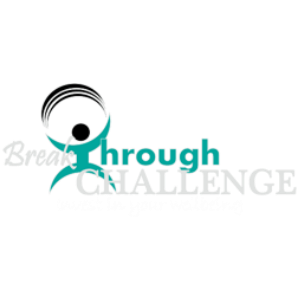 Break Through Challenge® (BTC) is a group coaching program for the trainer who is ready to go beyond movement and exercise to help facilitate client change. Our program will fully equip you with coaching strategies and methodologies you need to build rapport with your clients, teach work life/balance, and move your clients through change. This program includes all the tools and resources you need to facilitate true change to include: videos with a master life coach, pre/post assessments, wellness software, social media content, and a workbook to apply strategies to create lifelong change. 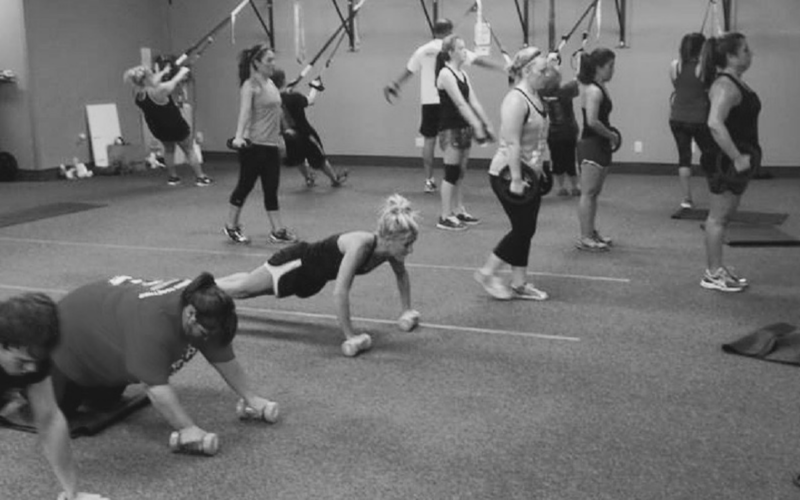 Are you ready to join the elite and become a Boot Camp Challenge® trainer? Show up for the training and be awesome! Confirm your credentials and registration for your Boot Camp Challenge® (BCC) training. Send you materials for your two day training. If you are ready to join our team of OUTSTANDING BCC trainers and change the world with fitness and wellness, click here. Hoo-Aah! Upon completion of your 2-day virtual, live training, you will receive all of the information to confidently launch Boot Camp Challenge®. 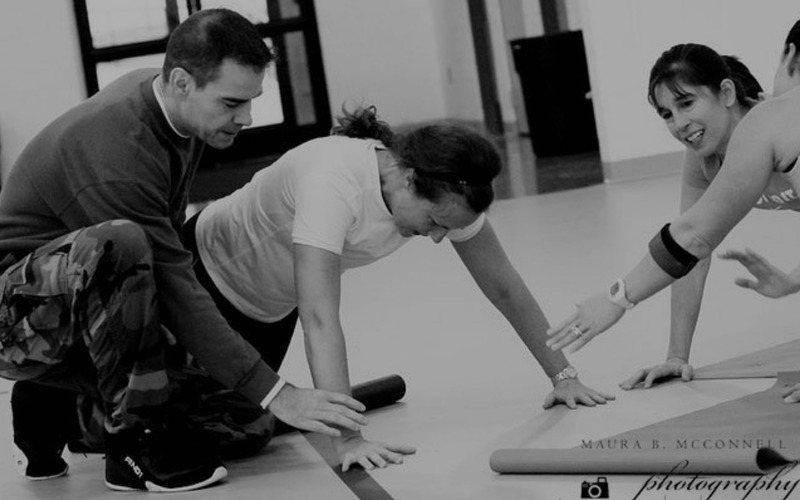 In addition to the key components of the program, you will also receive the following: CEUs, 148 Unique Workouts, Fitness Software, Boot Camp Challenge® manual, private Facebook group, and marketing materials. 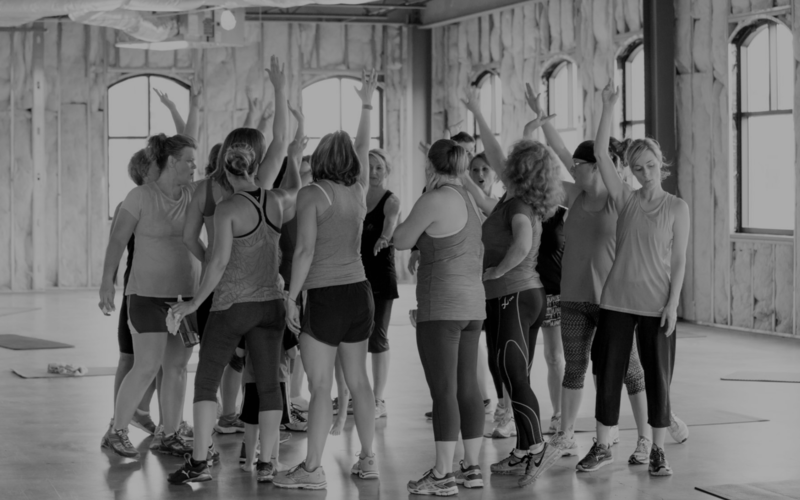 Create a community with Boot Camp Challenge®, one of the most engaging and team building group fitness programs in the world! 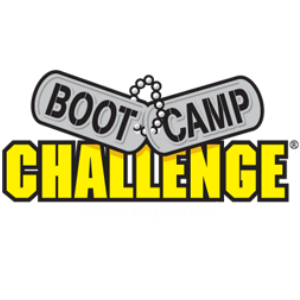 Adding Boot Camp Challenge® to your offerings will give you a competitive edge, attract new clientele, and increase your retention. 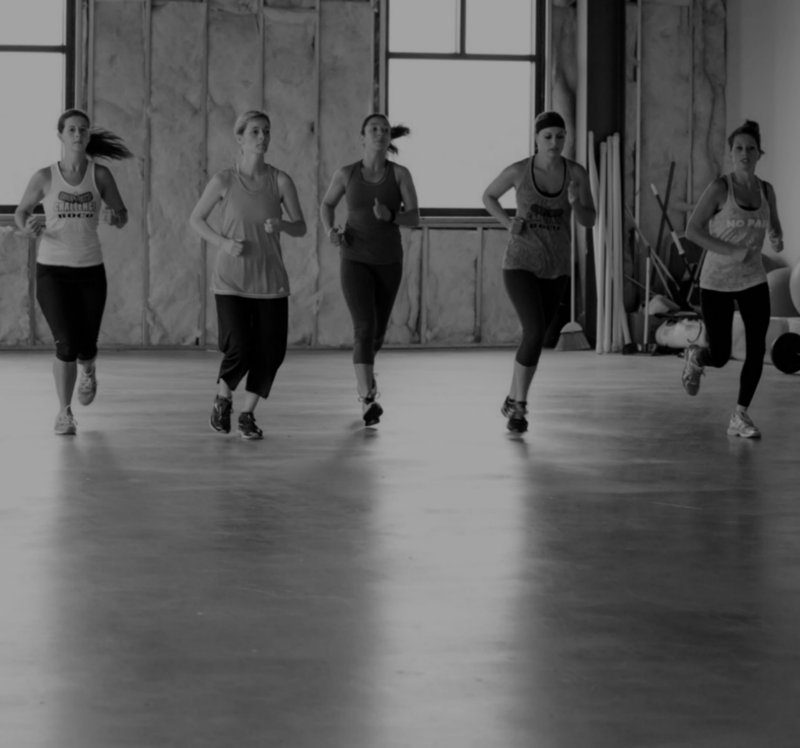 We've made it super easy to become an Official Boot Camp Challenge® Venue by providing you with everything you need to launch and expand the Boot Camp Challenge® program. 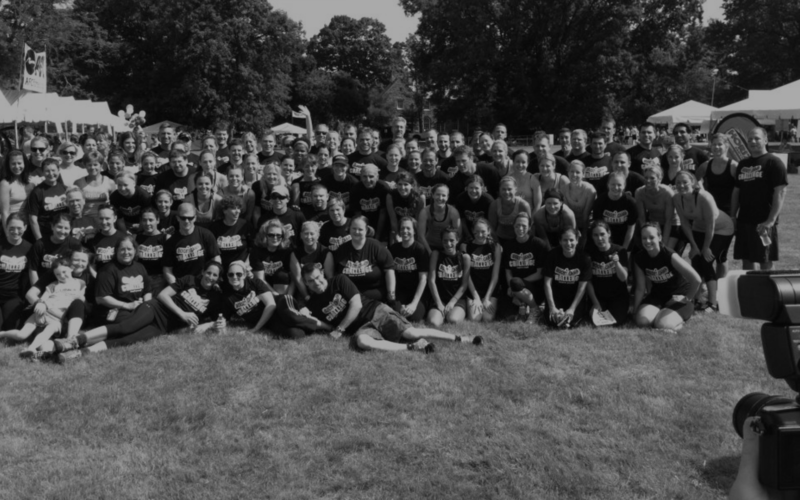 Do you want to become a Boot Camp Challenge® venue? Click here to learn more!